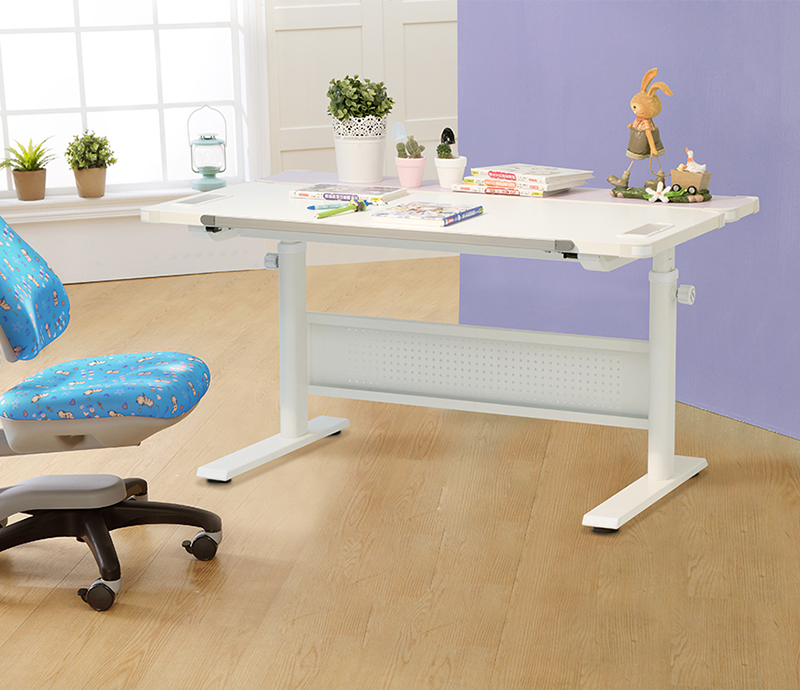 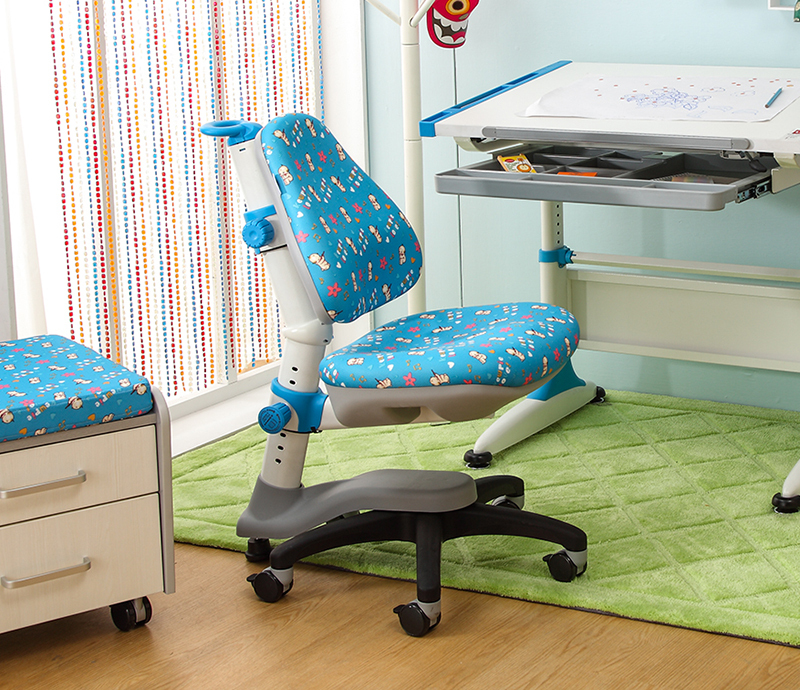 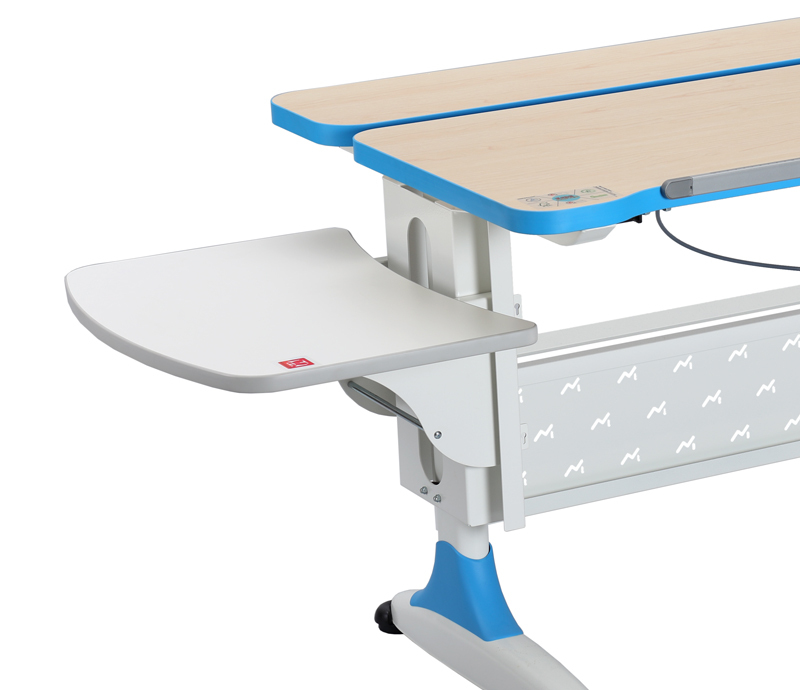 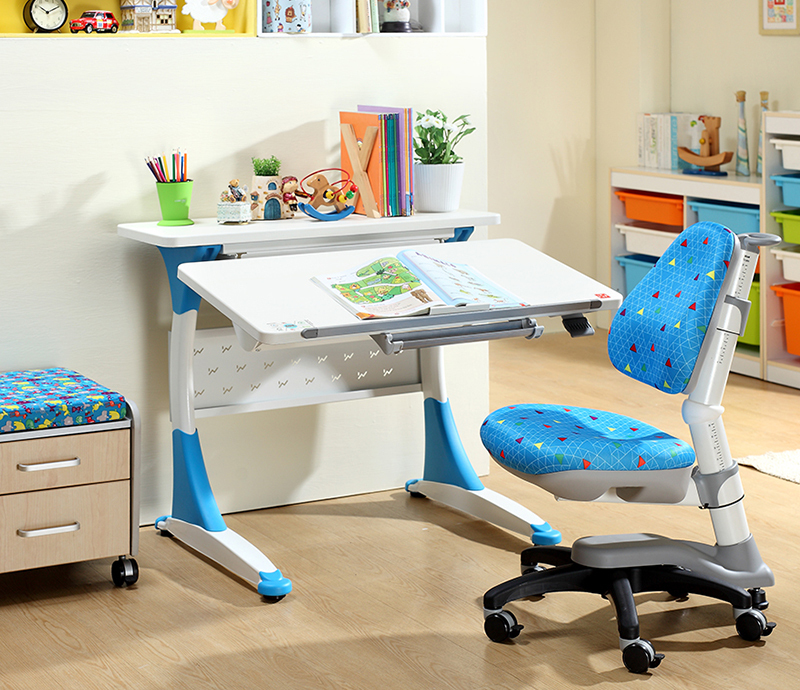 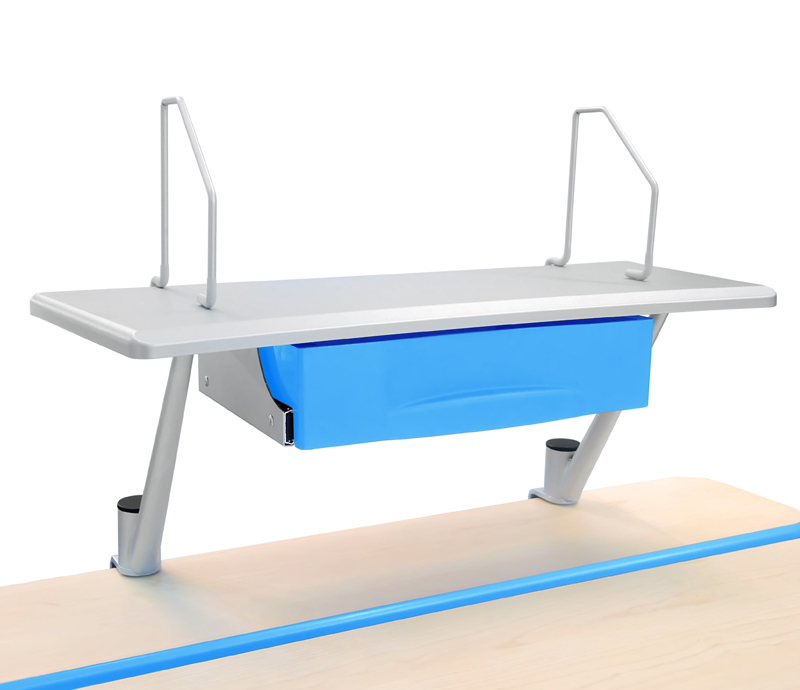 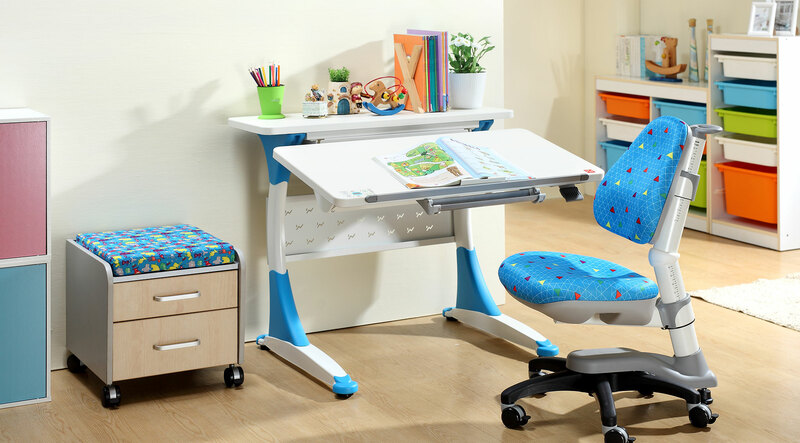 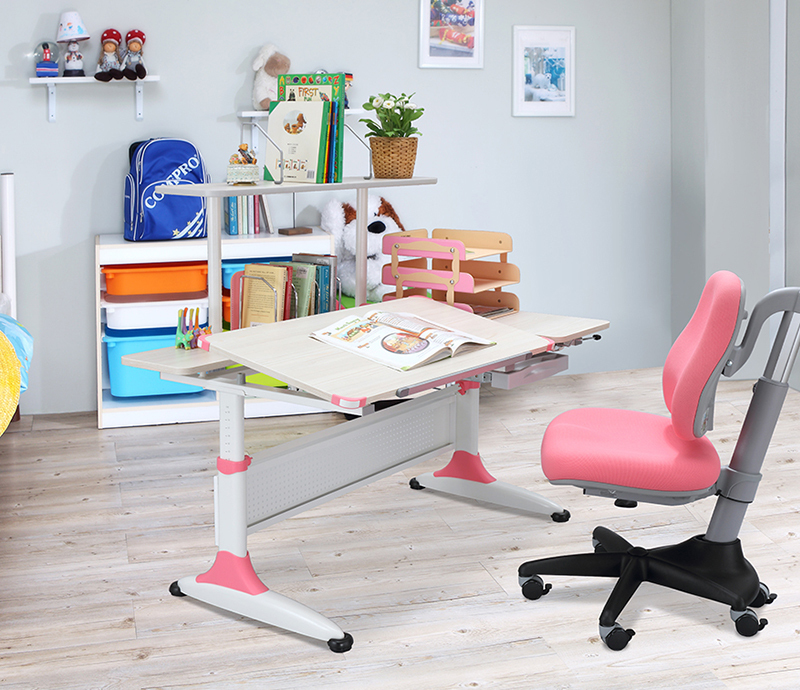 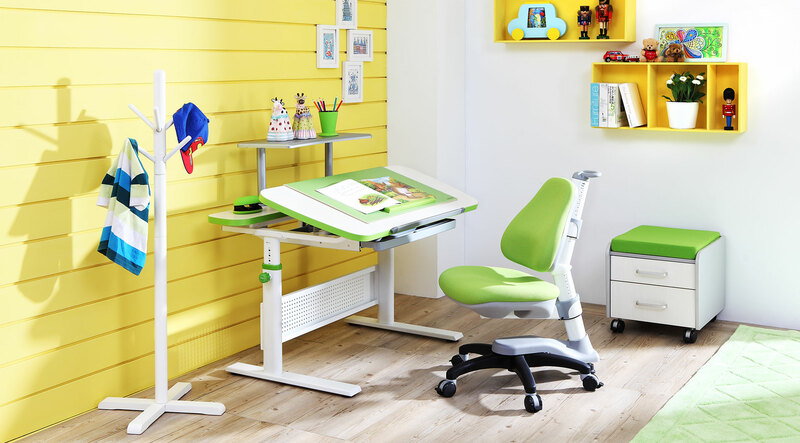 Kid's Master designed height-adjustable ergonomic desk and chair to grow with your child. 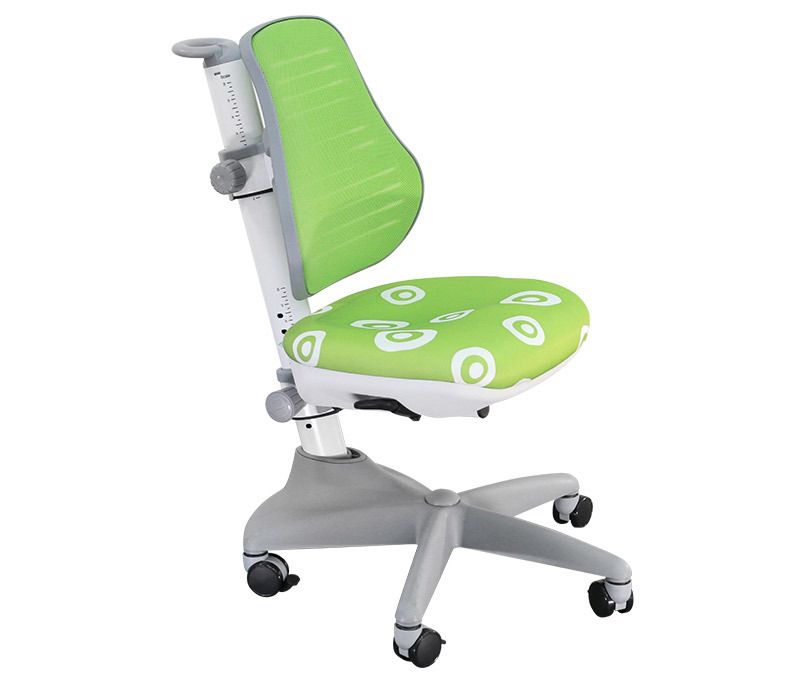 These ergonomic types of furniture offer comfort and keep blood circulation during seated work hours. 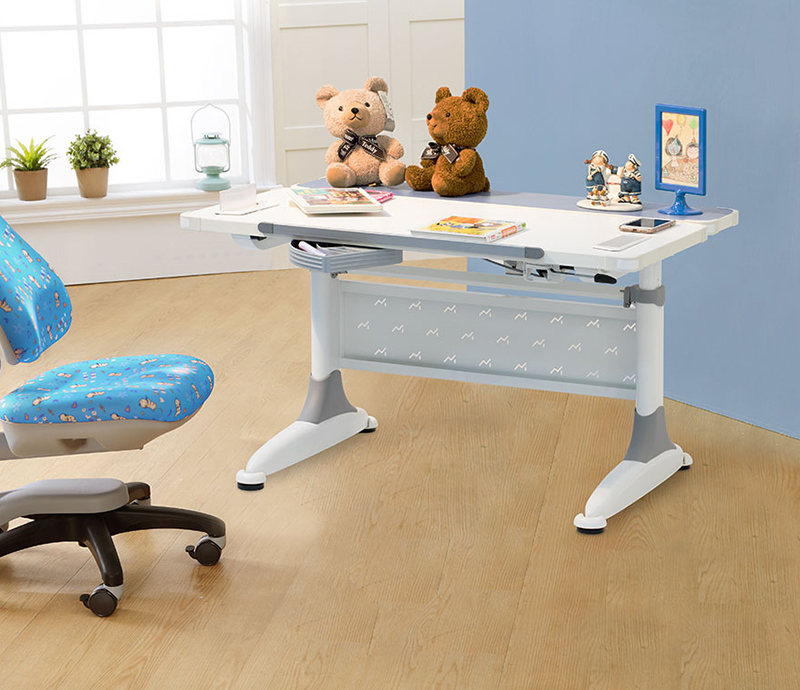 So browse our best selection of study desk to cultivate an optimal sitting posture.